At Cockenzie Primary we have high expectations of behaviour throughout the school and place an emphasis on teaching children self-discipline from the earliest stages, in order that they can develop as good citizens as well as positive pupils, who are able to extract the maximum advantage from their time at school. Our approach is characterised by the placing of significant emphasis on rewarding achievement and providing incentives for positive behaviour and attitudes to learning. In addition to this a clear and consistent approach has been taken to the establishment of rules and sanctions. Pupils throughout the school are rewarded for good behaviour using the Class Dojo system. Parents are able to access this from home to monitor their child’s progress. Your child will be sent home with a special access code. If after 2 warnings, pupils choose to continue behaviour which goes against their class charter, a red card and negative Dojo point will be given. Pupils will then lose 5 minutes of their break time on a Friday morning. Those pupils who have received 3 red cards will be asked to speak to the school management team. Classroom charters have been established to ensure that a positive learning environment, the physical safety of pupils, moral and social education and school property are all maintained. These rules are formulated by the pupils and focus on children’s right to an education as how as a collective, we can enable those rights for everyone. Expectations are consistently applied throughout the school and all children will know what is and, what is not, acceptable behaviour in different areas of the school. Parental support has been, and will continue to be, fundamental to the success of our programme. A significant feature of our approach is that parents/carers are informed at an early stage if children choose to break the rules. This information would be given either by a letter (in the form of a red card) or a phone call home. Parent’s advice and support is welcomed in deciding on an appropriate sanction for the child if this is necessary. Similarly, Parents/Carers are informed if children are behaving and working well, usually by the sending home of letters or certificates. 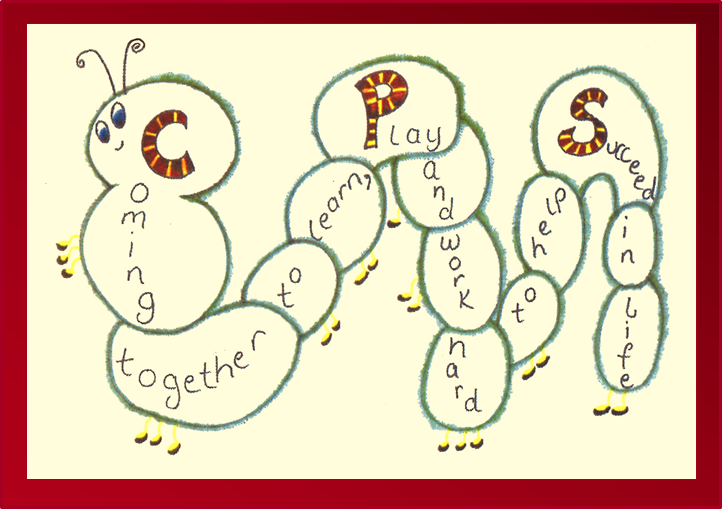 In addition to this at particular times we invite parents/carers into school to share in children’s successes. Your support in showing your child that you value their success is extremely important.